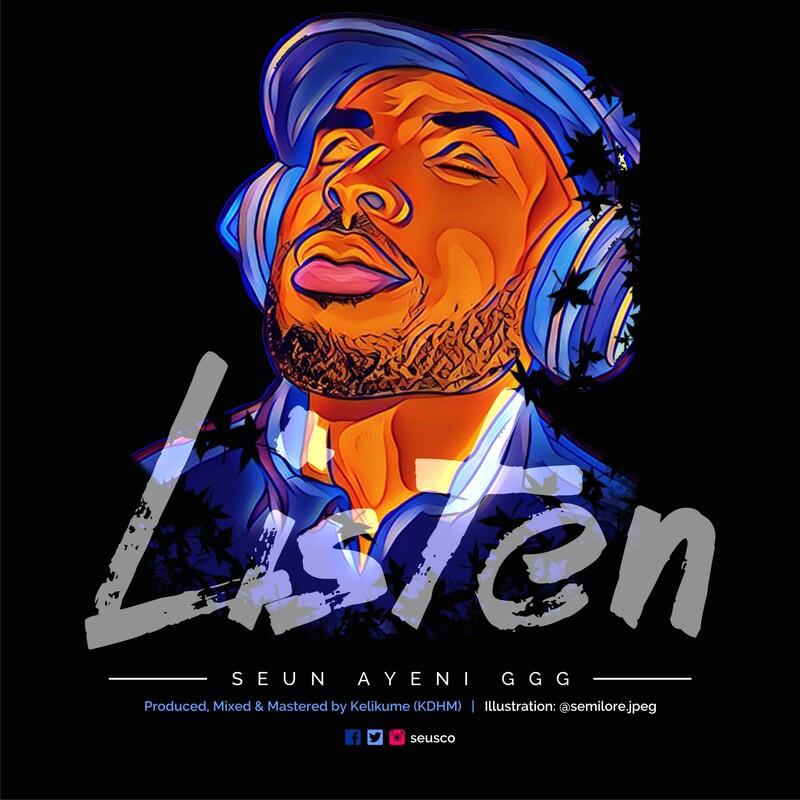 Once again, Seun Ayeni who loves call himself the Godly Gorgeous Genius (GGG) has released yet another beautiful piece titled Listen. 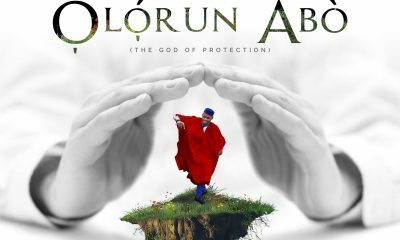 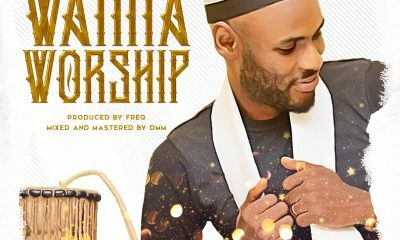 One unique thin about this gospel song is it rare blend of several genres, the dynamic changes in tempo and unique voice patterns, which brings on the feeling of worship and praise at the same time. 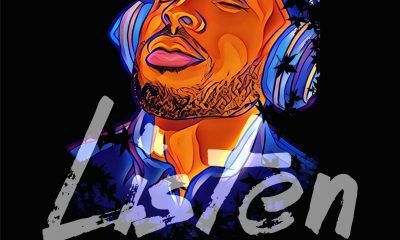 Be blessed as you listen to this second song he has released from his upcoming ‘Gorgeous Worship’ album titled – Listen.